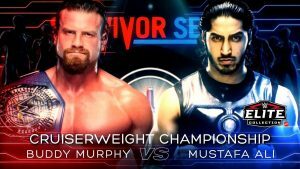 WWE Survivor Series 2018 PPV Final Card Featuring Raw Vs. Smackdown Live! UPDATED! 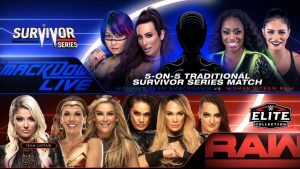 WWE Survivor Series 2018 PPV Final Card Featuring Raw Vs. Smackdown Live! 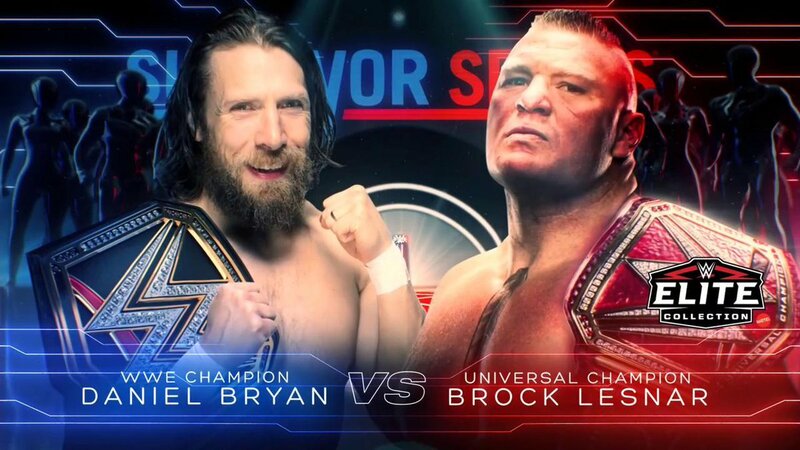 (1) Daniel Bryan vs. Brock Lesnar. 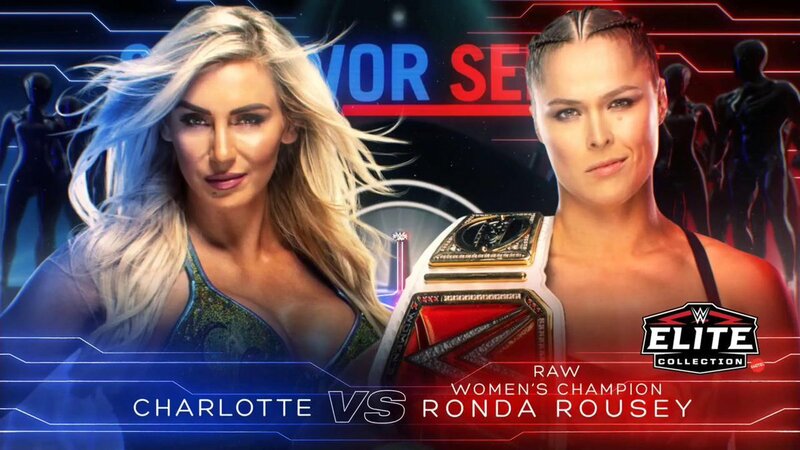 (2) Charlotte Flair vs. Ronda Rousey. 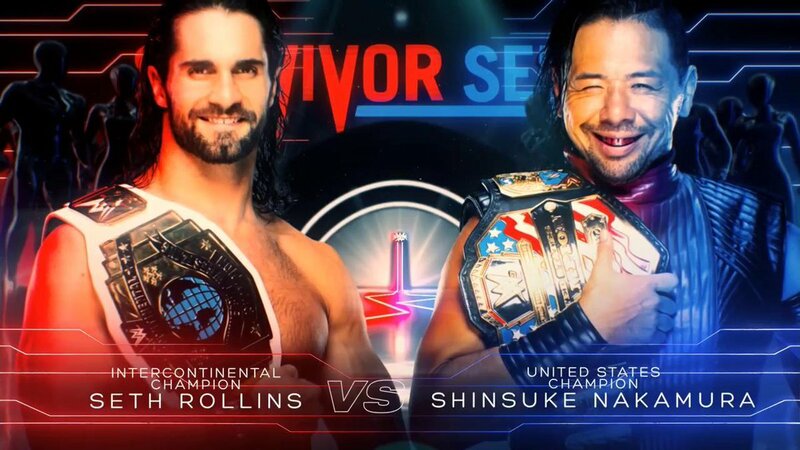 (3) Shinsuke Nakamura vs. Seth Rollins. 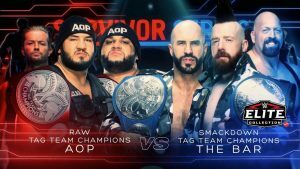 (4) The Bar vs AOP. 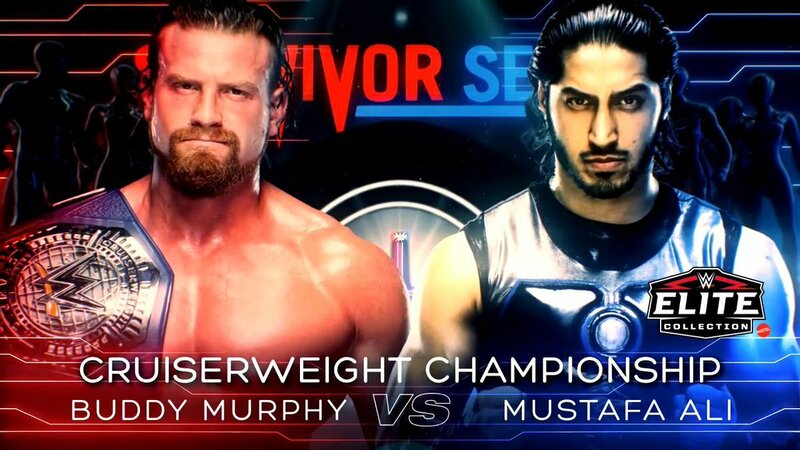 (5) Mustafa Ali vs Buddy Murphy. (6) Traditional 5-on-5 female superstars match. WWE has announced that Naomi is the Smackdown female superstars captain and that Mandy Rose rounds out the team. 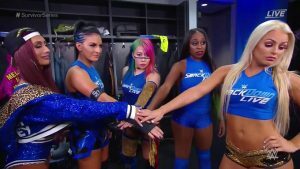 The female captain for Team Smackdown’s female superstars has yet to be revealed. (7) Traditional 5-on-5 male superstars match. 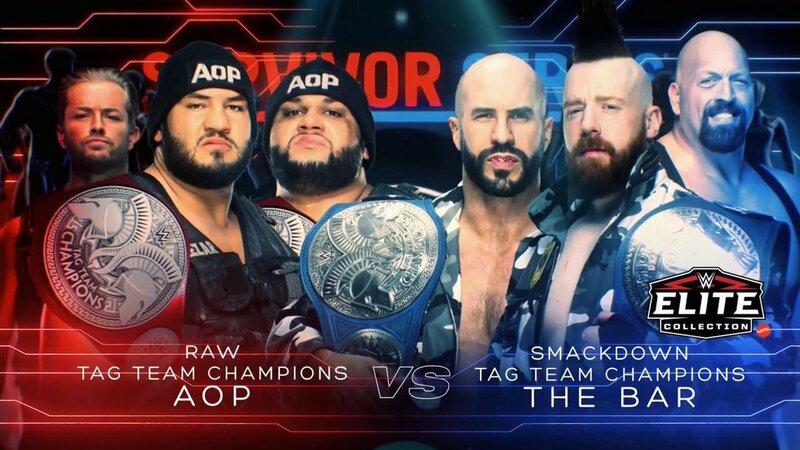 (8) Traditional 5-on-5 tag teams match. …the PPV is this Sunday as in tonight!